Unicef - How to live with abuse? For abused children, violence is normal. To show this painful reality, we shot how-to videos where children share the tricks they developed to live with it. With simple online videos, we started a nation-wide conversation about child abuse. Child abuse is a sensitive topic. Aside from the well-publicized cases, people in Hungary don’t talk about everyday child abuse - even though 15,000 children suffer violent abuse each year. Slaps are considered natural, and half of the children believe that getting slapped is not abuse. Let’s show abuse how children would show it. 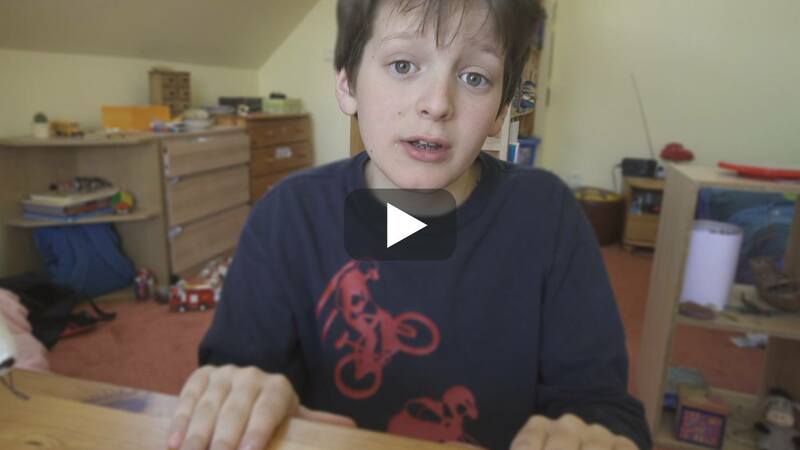 How-to videos are popular among kids. Sharing their skills in vlogs is natural to them – just like abuse. To raise awareness in a provocative way, we shot how-to tutorials with 3 child actors, in which they show off tips in how to deal with abuse. We uploaded them with titles that match typical how-to contents: DIY tips, styling videos and life-hacks.